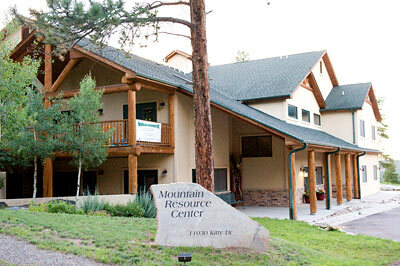 Mountain Resource Center has been supporting the mountain areas for over 25 years, currently serving the communities of western Jefferson County, Park, Clear Creek and Gilpin counties. 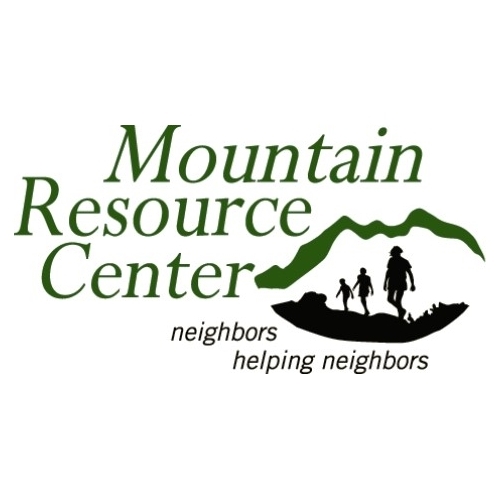 Mountain Resource Center is a community-based nonprofit organization that serves as a community hub for an array of services that tackle community needs and provides a safe accessible place for individual and families to connect with comprehensive, integrated services. These services allow families and individuals to enter through any ‘door’ of service and access all agency resources; we first address their basic needs and then determine additional needs with an option to receive ongoing case management support, goal setting and financial coaching in order. Our mission is to improve lives and empower individuals and families to reinforce their progress towards sustainable life changes. Mountain Resource Center works to strengthen and improve the fabric of our community in many ways – providing parenting resources and early childhood development programs; delivering career coaching, job-search, and work skills training; Public Benefits application assistance; preventing homelessness; and serving as a single access point for veteran reintegration support. In times of crisis, Mountain Resource Center takes a lead role in supporting those affected, both as individuals and as a community. These are just some of the ways that Mountain Resource Center delivers lasting solutions that foster independence and encourage self-sufficiency. For more than twenty-five years our priority has been Neighbors Helping Neighbors achieve their potential.